It took me years to find the perfect camel mohair coat. It’s another one of those luxury items that’s an investment you won’t regret. The beauty of a mohair coat is undeniable, and that’s why it’s up next in my series of luxury items that are forever pieces. 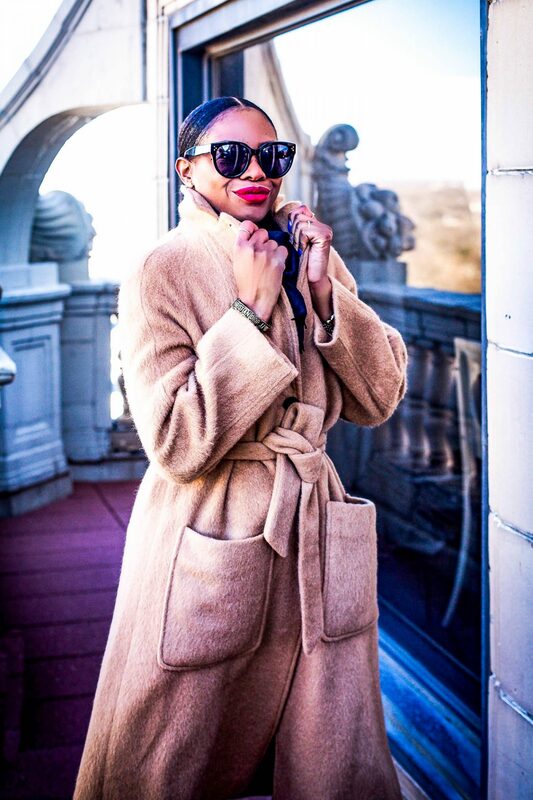 The first mohair coat I fell in love with was by Max Mara. At that time, it was about $1500 and I couldn’t afford it so I didn’t buy it. Now they are upwards of $5000! 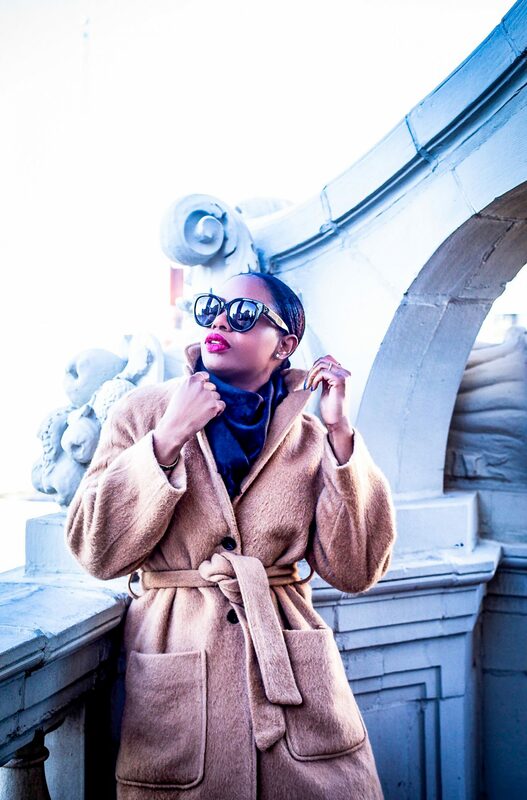 The way you look and feel in a luxurious mohair coat makes them worth every dime. Mohair is usually a silk-like fabric or yarn made from the hair of the Angora goat. Both durable and resilient, mohair is notable for its high luster and sheen, which has helped gain it the nickname the “Diamond Fiber”, and is often used in fiber blends to add these qualities to a textile. This explains its hefty price tag. When you consider how beautiful and versatile these coats are, it’s difficult to accept that they are not made in abundance every year. You can search the winter collection of every major designer and some mid-range brands as well and will find that a good camel coat is hard to find. That means there aren’t very many of us who have them and the exclusive aspect of owning one makes it that much more appealing. 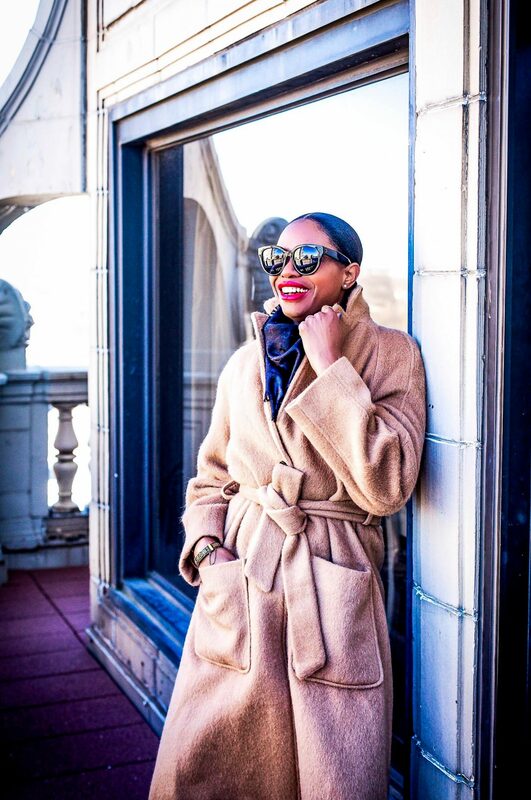 Your luxury camel mohair coat can be worn with just about everything. From dress up to dress down, it just works to add that designer look to any outfit it’s paired with. They are chic and timeless and if you’re good, you can find one within your price range. I looked forward to pulling mine out this year. It’s one of those pieces that will truly last a lifetime. A 100% Mohair coat will cost you thousands of dollars. However, brands have figured out a way to make this luxury item more affordable for the everyday woman. Designers have successfully achieved this by blending the fabrics. Blending mohair with cashmere, wool and other materials, has cut cost dramatically, making mohair coats more affordable. Here are a few of my favorites at all price points.